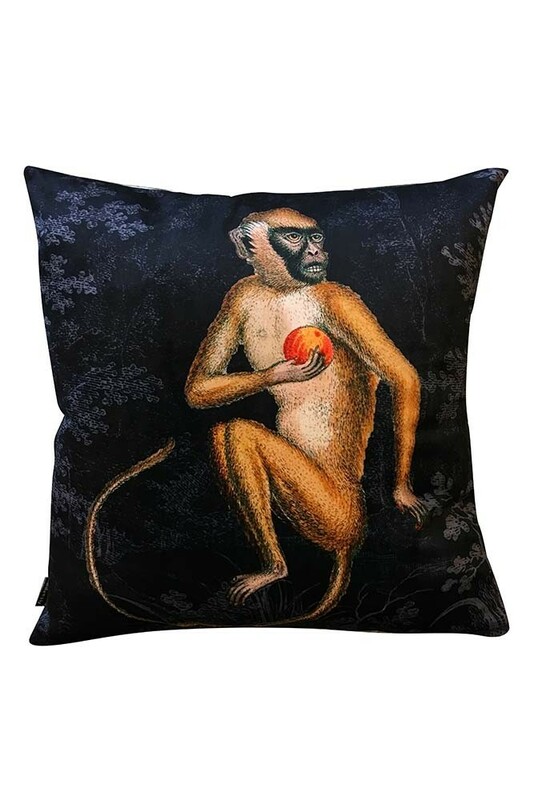 Printed onto a sumptuous dark velvet cushion cover, the Fruity Monkey Cushion features a magnificent monkey against a subtle black background. Measuring 50cm x 50cm, the monkey cushion ensures a quirky style statement with plenty of character. Playful and poised, we love the velvet monkey cushion for its bold approach to pattern and think you will too! Capturing the curiosity of these mischievous animals perfectly, the monkey cushion cover is sure to spark conversation with guests and introduce creative flair to the most laid-back of living schemes. 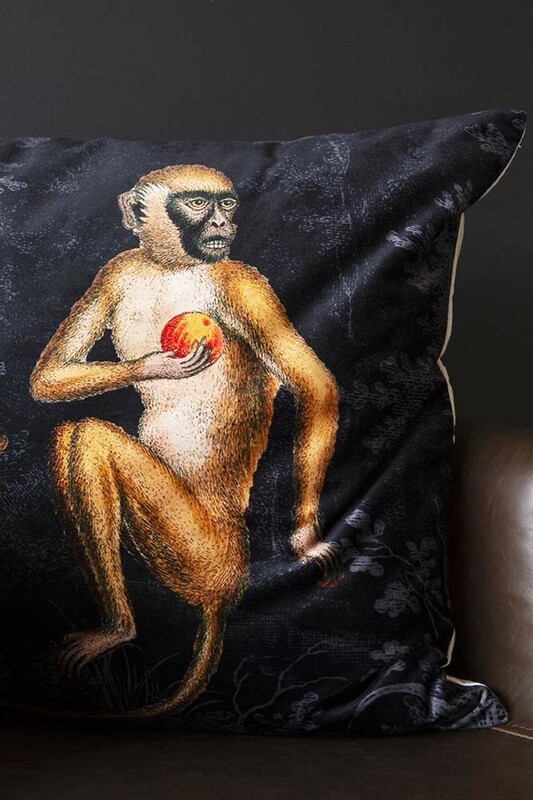 Combining luxurious velvet with a botanical background, the monkey cushion is a unique and quirky addition to any home. 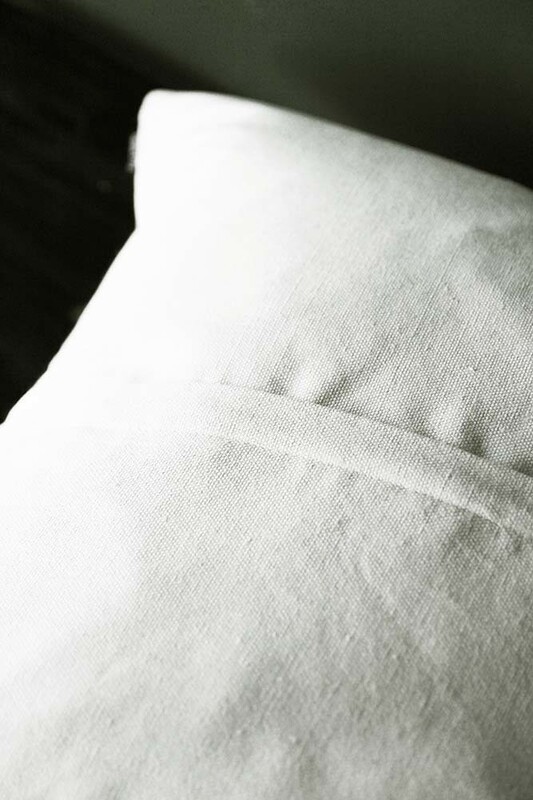 Destined for dark interiors, the black velvet cushion cover is perfect for anyone looking to introduce a little drama. 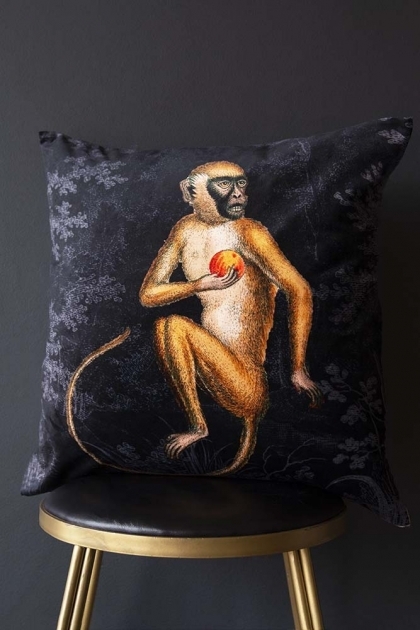 At home on the sofa or placed on an armchair to create a fabulous focal feature, the Fruity Monkey Black Velvet Cushion is eclectic style at its very best!